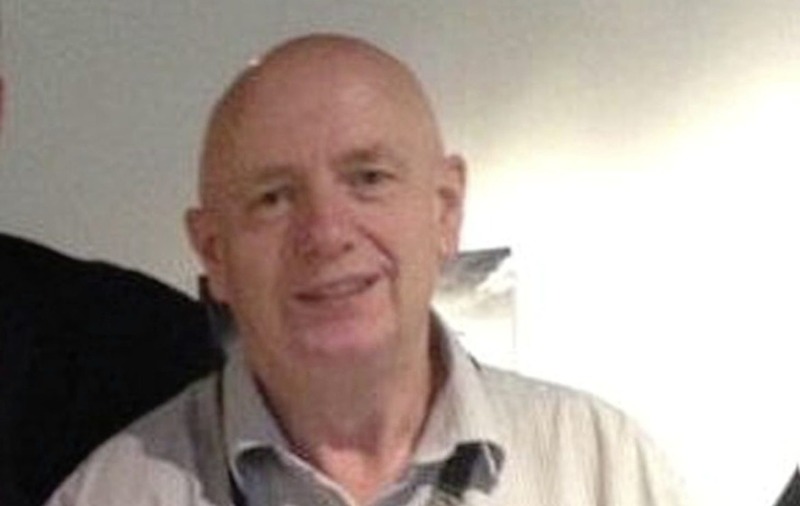 A CONVICTED killer was employed as operations manager and lead partner in a £881,000 Social Investment Fund project as well as sitting on the steering group which awarded the public funding. 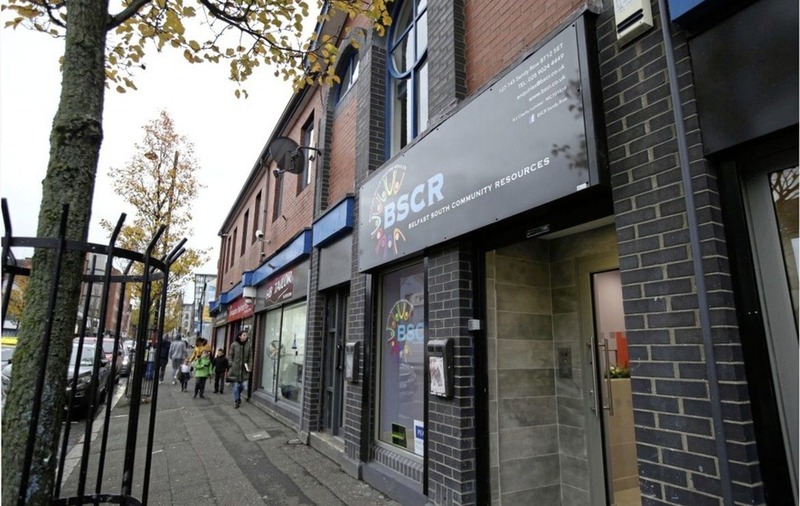 Belfast South Community Resources (BSCR) was granted the SIF payout for the “purchase and refurbishment of premises in Sandy Row” to support “community services”. BSCR’s operations manager is Garnet Busby, who received five life sentences and spent 16 years in jail for UVF murders. Despite being an employee of BSCR Mr Busby was named as the ‘lead partner’ in the redevelopment. He was also a member of the South Belfast SIF steering group which recommended BSCR for the funding windfall. Companies House lists the former prisoner as director of a private company called Boyne Enterprises, which states its business as ‘development of building projects’ and ‘management of real estate on a fee or contract basis’. The address of Boyne Enterprises is Belfast South Community Resources 127-145 Sandy Row, Belfast. This is same address as the constituency office of DUP MLA Christopher Stalford, who rents office space from BSCR and, according to the assembly declaration of expenses, pays the loyalist group £666.67 per month – more than £8,000 a year – in rent from the public purse. Mr Busby told The Irish News “BSCR did not receive anything as lead partner” in the development and that Boyne Enterprises was set up with a view to managing future community property projects but “has not traded yet”. “We managed the project ourselves but all the money went to the builder or architects,” he said. Busby was convicted of the murders of Peter McKearney and his wife Jane, who were shot at their farmhouse outside Moy, Co Tyrone, in October 1975, and the bombing of the Hillcrest Bar in Dungannon on St Patrick’s Day 1976 which killed four people. Also on the staff of BSCR are former UDA prisoner Trevor Greer and the UDA’s most prominent figure, Jackie McDonald. Auditor General Kieran Donnelly said this week he had found a “very concerning” lack of governance within the SIF scheme. The audit office report expressed concerns that the scheme administered by the Executive Office did not operate transparently and said there were serious conflicts of interest in how the £90 million fund was allocated.